As we approach an age where we want more and more to be immersed in a reality not our own, one of the most important tools to help pull us into the fantasy – one we may not think too deeply on – is a set of headphones to block out the world around you. The market is loaded with all manner of headphones, yet its the gaming community that needs it the most not just for immersion but to gain the upper hand. A good headset will let you hear every step the enemy makes, it will seep into your senses and add a new depth of reflex to your actions. 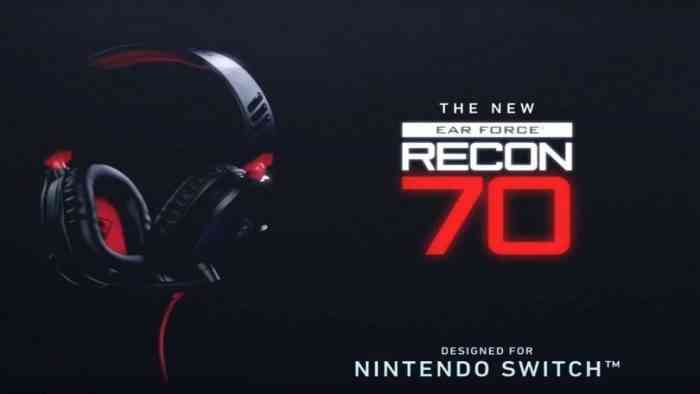 Turtle Beach, one of the most recognizable names in headsets, have developed a brand new set of cans for the Nintendo Switch – namely, the Turtle Beach Recon 70. 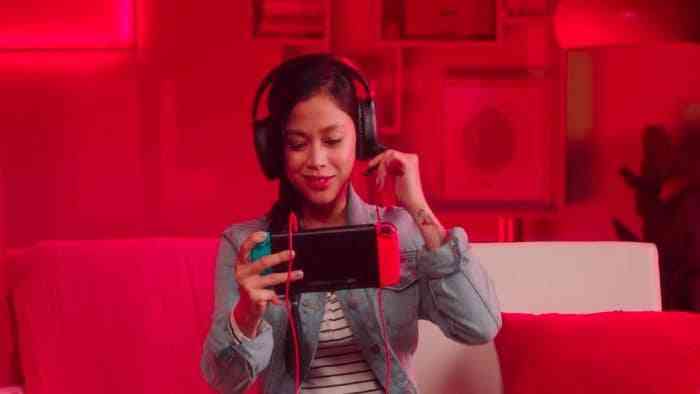 Not only does the company have a reputation to uphold with each new product they launch, but designing a headset for the Switch provides its own challenges. Right out of the gate, I feel it’s important to note that while this headset is marketed for the Switch, it is of course fully function with the other consoles as well. Despite its intention to be a Switch headset, the Recon 70 simply had a few awkward choices it had to make that – either way – didn’t quite work to its advantage. Now before you think these are an inferior product, that simply isn’t the case. Featuring 40 mm speakers with a phenomenal surround sound ability and a built-in “superhuman hearing” type- ability, no matter what game I played I was getting everything very loud and incredibly clear. Whether it was my own footsteps, subtle cawing of a bird in the distance, or a high-intensity firefight, I could hear everything with fantastic clarity. I did feel that in going for the enhanced audio the bass isn’t quite what I would have expected it to be, but I still had a fantastic time with it. My go-to headset is the Turtle Beach Elite Pro; it’s just been the most convenient for me, however, the Recon 70 with its substantially smaller frame is not only of potentially equal audio quality, but I often forgot it was on my head due to its lighter weight. While the cushions look smaller and more compact it fit with surprising comfort and while I did notice my ears get slightly warmer after extended play, I was by no means sweaty or feeling gross. It’s extensions on either side accommodated my rather large head without feeling any pressure. It took no time at all for me to get accustomed to them and forget they sat on my noggin. No for design, quality, weight, and particularly its price point, the Recon 70 nails a lot of very favorable points and has quickly become one of my favorites for gaming… on the other consoles. The design of the Switch provides a unique problem when it comes to headphone use; the consoles audio jack is in the top of the console itself as opposed to built into the controllers like the PlayStation or Xbox. 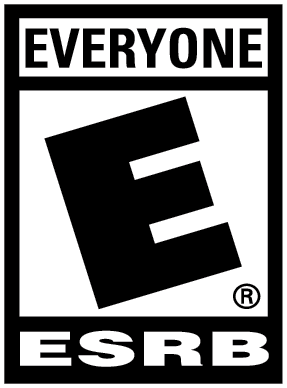 This, of course, makes sense when you consider the intentional versatility of the console. 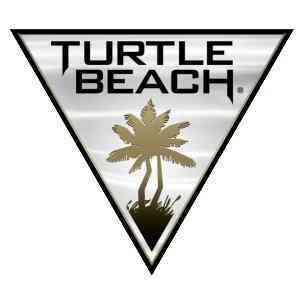 However, Turtle Beach was left with essentially three options in dealing with the cord and unfortunately, no single answer would solve the problem. The cord for the Recon 70 is a little over three feet long. This is a great length for playing the Switch in handheld mode because you aren’t being tangled in an excessively long cord or potentially catching it on your environment. It also makes the headset incredibly effective for use on the PS4 and Xbox One because of the controller housing the audio jack. What this means, however, is there is no real way to use these headphones in TV mode – hell you even have to be careful in tabletop mode. Depending on how far the surface is from you, the cord which plugs into the top of the console is going to dangle in front of your view or force you to hunch over a surface causing back pain. With a cord so short, there is no way in the age of people owning 40” to 60” TVs that you’ll be able to enjoy sitting with your nose two feet from the screen to play. While I understand the design choice to reinforce handheld mode, what really were their two other options? 1) use a much longer cable which then becomes a mess if people are playing in public and becomes a hazard, or 2) include a second cord to swap out whatever suits your needs… Wait, why wasn’t that an option? At any rate, given the general proximity of you to your Switch regardless of being in handheld or TV mode, it might have been better to up the price a little and include a wireless receiver to plug into the port; you’d get full accessibility without having to worry about a cord. Even in handheld mode, I had to tuck the cord behind the Switch so as to not obstruct my view which shaved off even more of the cords reach. The last two features I would like to mention are the simple yet effective volume wheel located on the back of the left earpiece which makes for effortless volume adjustments, and the simplified microphone controls. Sporting a short, hard plastic arm rather than a flexible one, the mic has two positions to lock into place: up, and out. Up means it’s turned off, out means it’s turned on. Simple, sleek, and most importantly, effective. 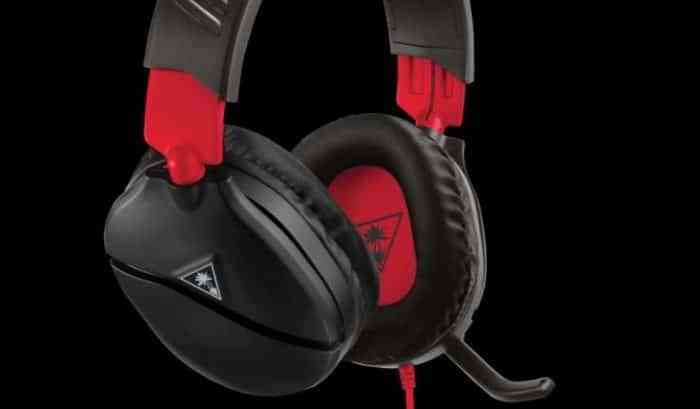 Turtle Beach has proven to be a reliable name in headset design, but making an affordable piece marketed to the Switch – a console about versatility – without offering its own complimentary versatility feels not like a shot in the foot but more like a stubbed toe. 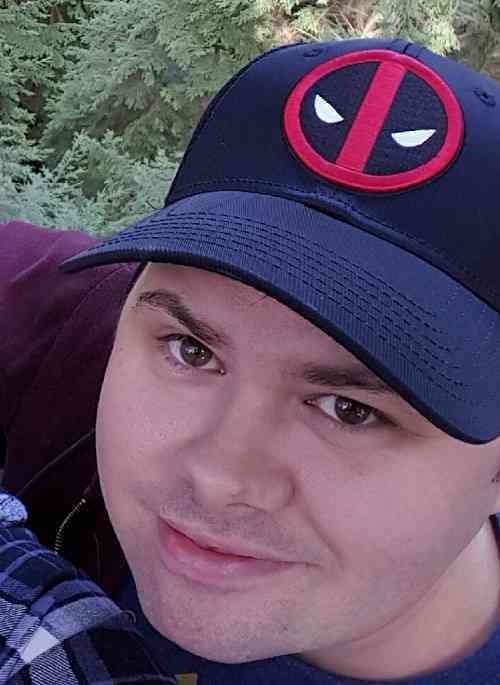 Its design is fantastic, it’s comfortable, and the audio quality is nearly on par with other headsets I have used that carry a significantly higher price tag. With only a minor – yet noticeable – dip in the bass, the Recon 70 works well for the handheld mode Switch gamer, but even better for those using PS4 or Xbox One.